Server.Biz is an international Cloud service provider headquartered in The Netherlands with an extensive history in technology services. Started over 10 years ago as an internet and web-hosting agency, we were one of the earliest adopters of OpenStack, Ceph and related Cloud technologies. We manage OpenStack using Custodian: our deployment and management system. We have designed a custom architecture optimized for maximum performance, reliability, scalability, control and interoperability. Our in-house team of specialists is here to assure the quality, agility and reliability that you need for a great customer experience. As a company we are firmly committed to open standards, collaboration and interoperability. As such, we actively participate in and contribute to numerous Open Source projects and believe in sharing our work with the community whenever we can. Have a Private Cloud or want to manage your Private Cloud yourself and prefer to be backed by expert support? Let us help you out! Starting an online business or just in need of a new web application? We develop robust, native Cloud applications that scale automatically. Need help with your Cloud strategy, migration or designing your own Private Cloud? Our strategy, architecture and operations consultants enjoy getting their hands dirty. 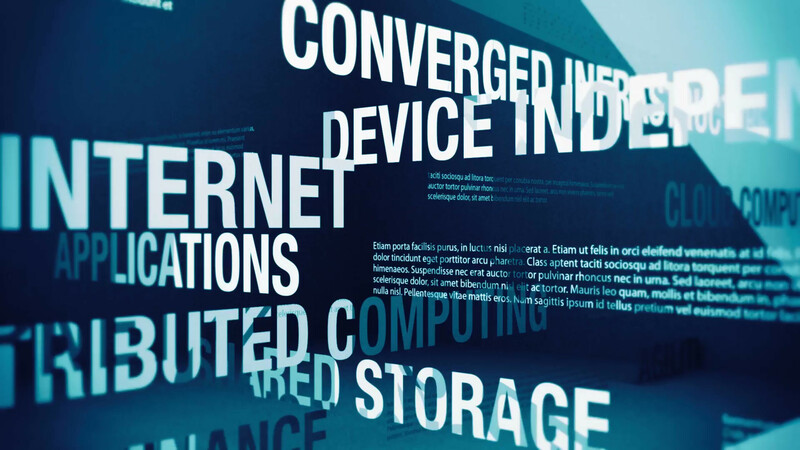 Curious about the latest IT trends and developments? Want to get the most out of your Private Cloud or a Public Cloud? Wondering how best to develop applications to run in the Cloud? Let our trainers help you. Simply talk to us to discuss how we can serve your business!